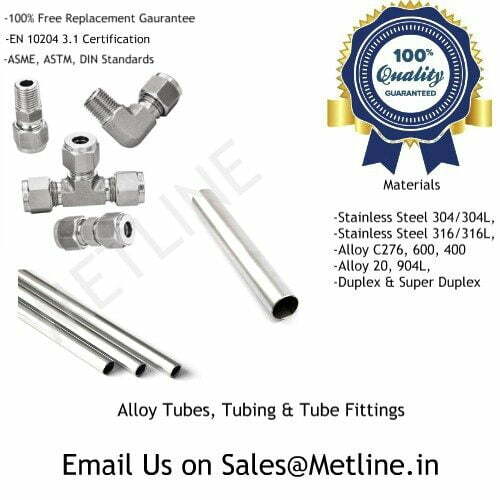 Metline Industries is leading stockholder and manufacturer of stainless steel 347/347H polished pipes in India. 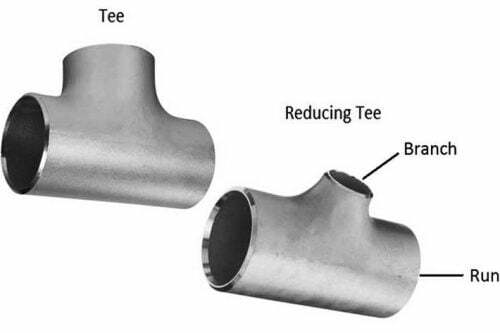 Metline is a specialist supplier of stainless steel 347 polished pipes, with high quality and low prices. 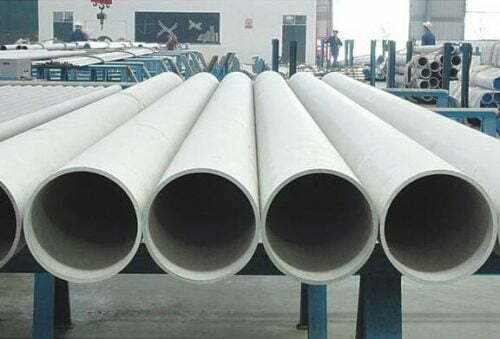 We are located in Mumbai, and are engaged in the manufacture and supply of SS 347 polished pipes to all major industrial centers in India. 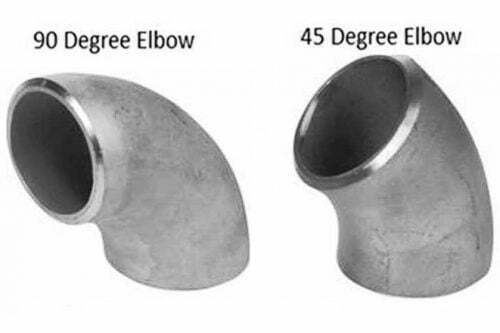 Get in Touch With Us, If You are Looking to Buy Stainless Steel 347 Polished Pipes! 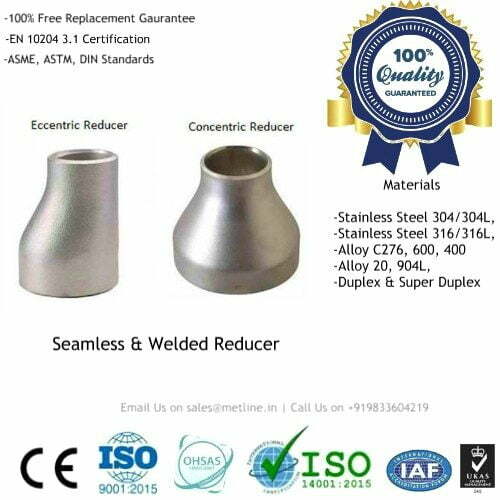 Grade 347/347H (UNS S34700/S34709, EN 1.4550/1.4912) is most widely used Austenitic stainless steel. 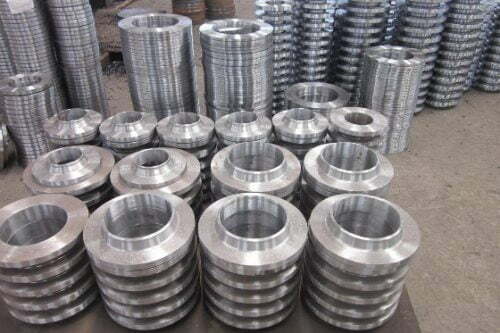 Grade 347H is the higher carbon variant of the Alloy, 347/347H stainless steel is type of common austenitic stainless steels such as 304, 316 and 321 and is widely used in elevated temperature applications. 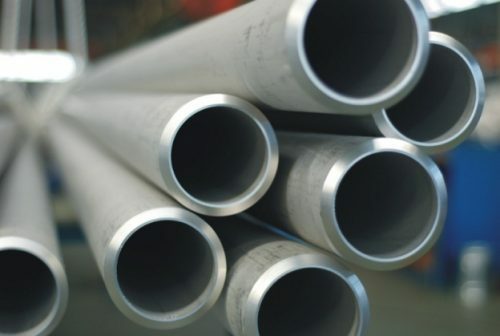 Stainless steel 347 has excellent forming and welding qualities, and the addition of columbium and tantalum helps for exceptional intergranular corrosion resistance.